Helps to gently cleanse and remove make-up from the face, eyes and lips without drying out the skin. 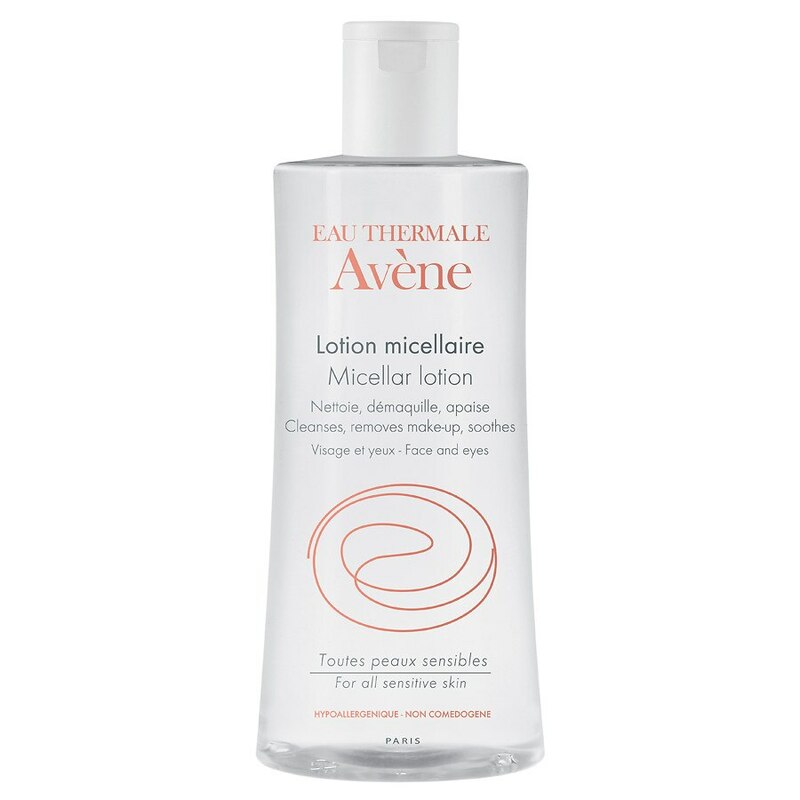 Rich in soothing and anti-irritating Avene Thermal Spring Water. Apply with a cotton pad to the face. No-rinse formula.